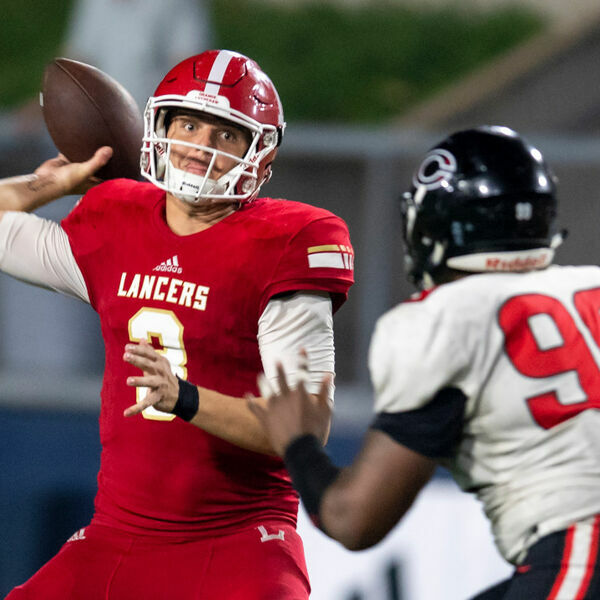 Dan Albano of OCVarsity and insider Scott Barajas offer comments from Orange Lutheran coach J.P. Presley on the Lancers' offense before reviewing Week 3 games, led by the JSerra-Pinnacle thriller on Saturday. The guys also hand out weekly grades and players of the week awards. They also preview Week 4, led by the Servite-Villa Park clash and end the show with a few more comments by Presley. All content © 2019 Dan Albano's podcasts on Trinity League football and SoCal water polo.